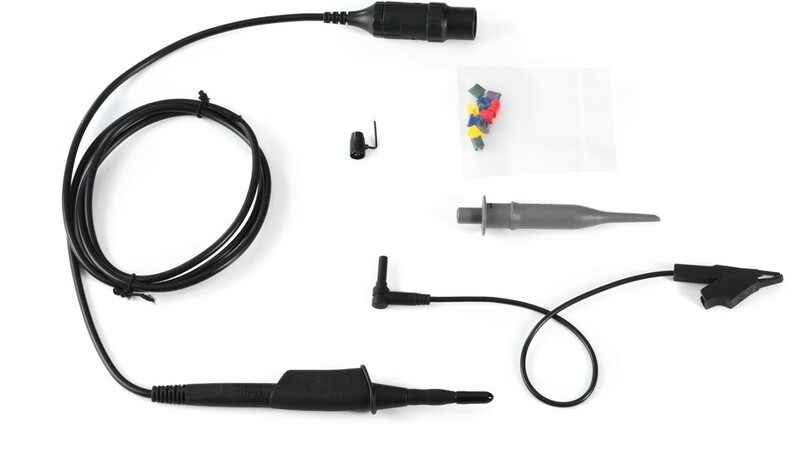 Looks like you're from the United States. 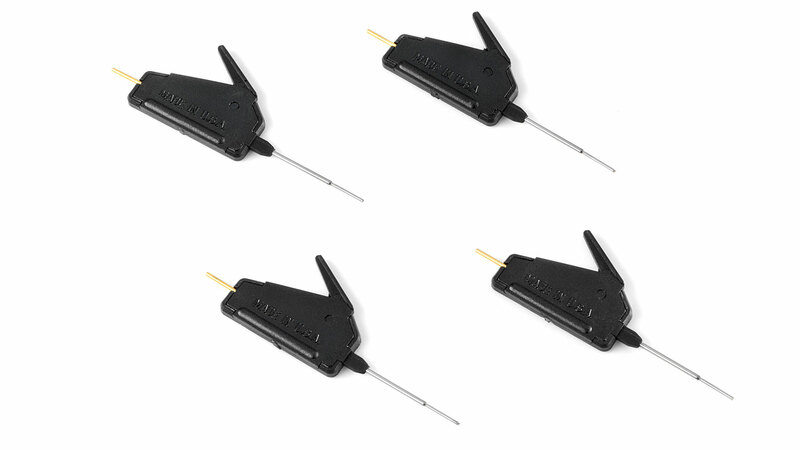 Right now, you are on our site for Australia. 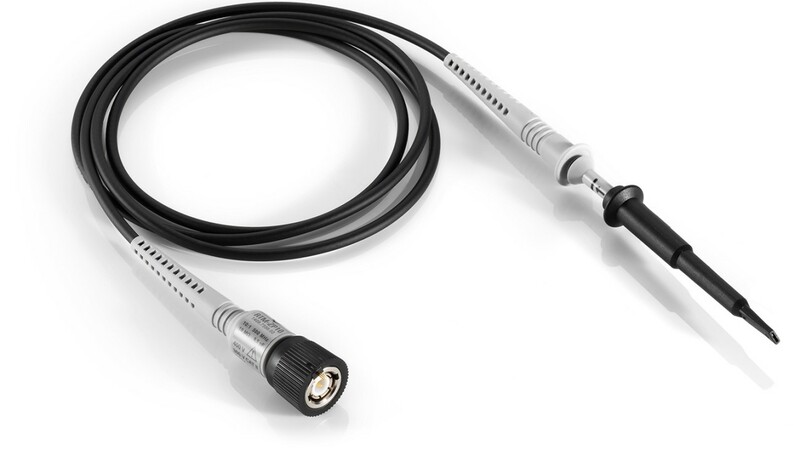 Rohde & Schwarz passive probes are the all-rounders in the world of probes. 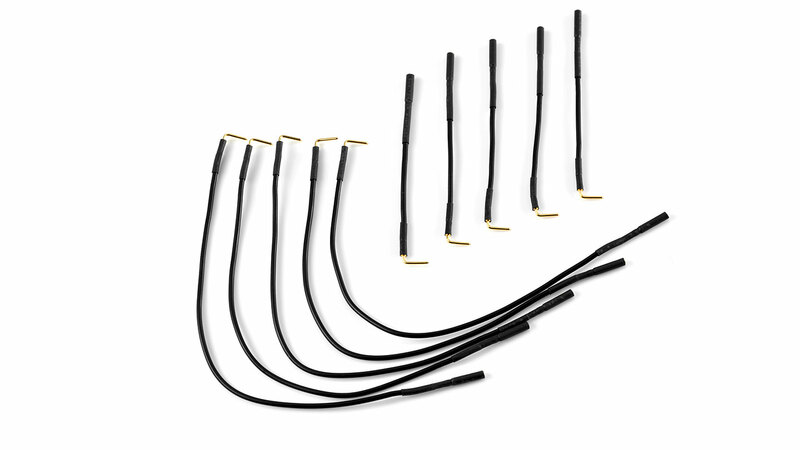 They are low-cost, general purpose solutions for a broad range of applications. 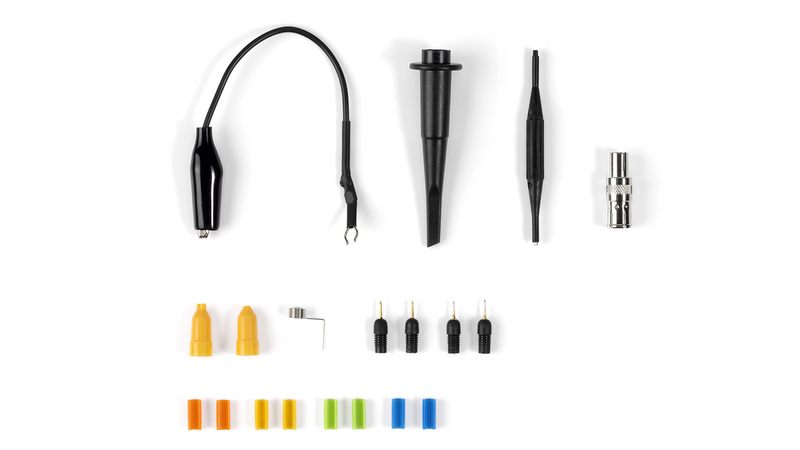 Accessory kit for R&S®RT-ZP10/RTM-ZP10 passive voltage probes, 2.5 mm tip style. 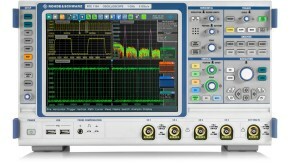 Oscilloscopes that fit your requirements and your budget, from top value to top performance. 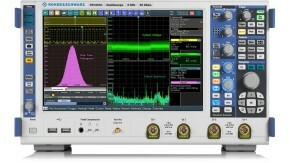 Select from a wide range of protocol triggering and decode apps, compliance testing apps, and analysis software. 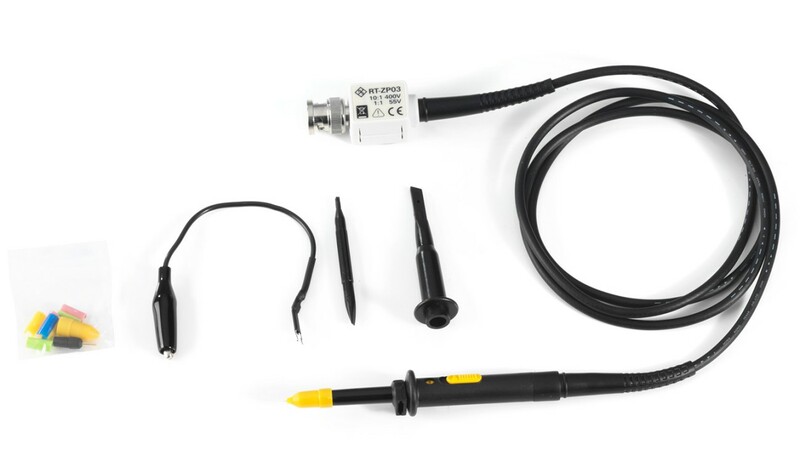 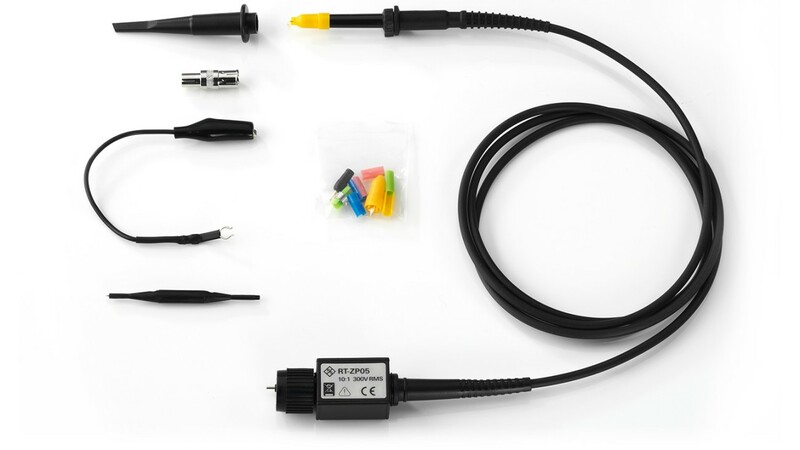 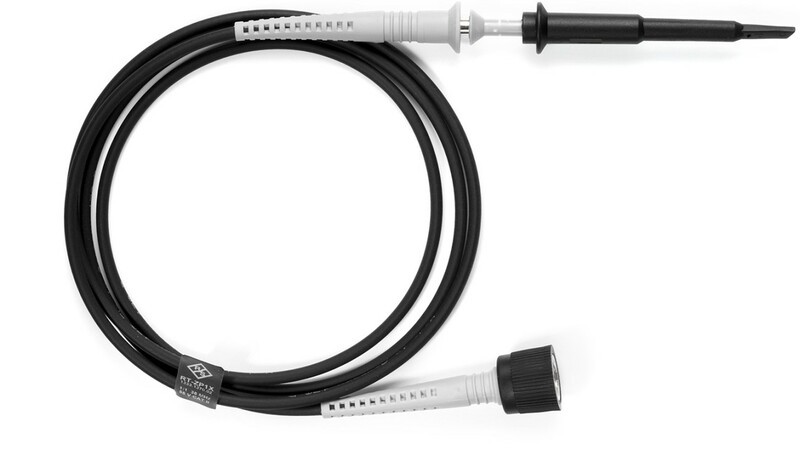 Customize your oscilloscope with the right probes and accessories for your application. 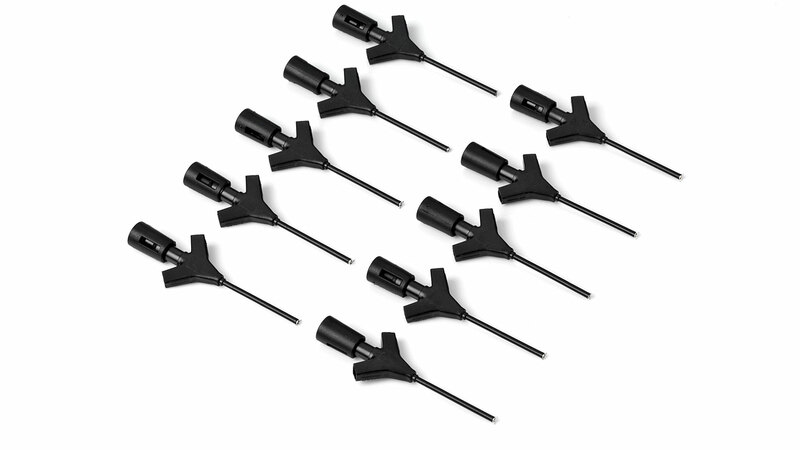 Manufacturer's recommended retail price (MSRP). 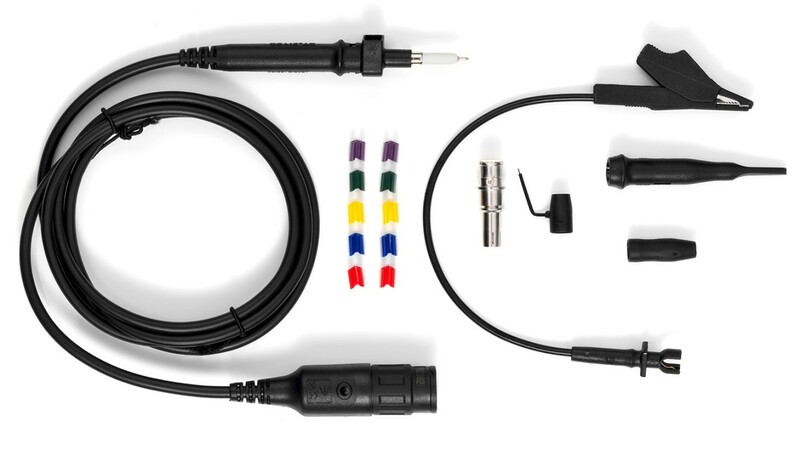 The price shown does not include VAT. 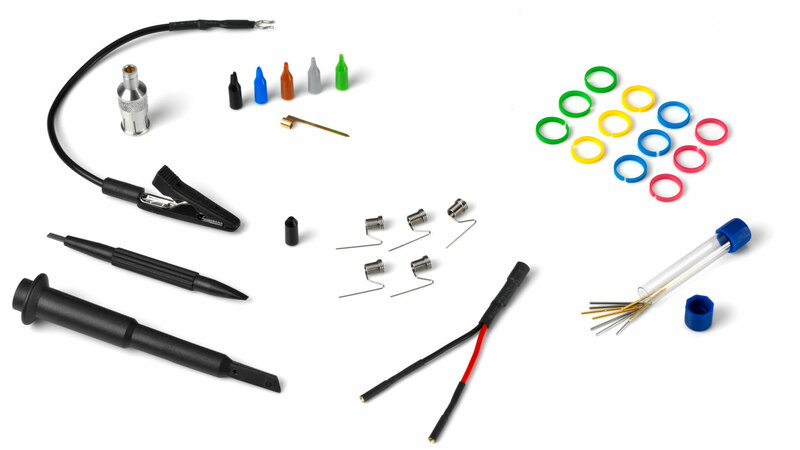 Prices and offers are only intended for entrepreneurs and not for private end consumers. 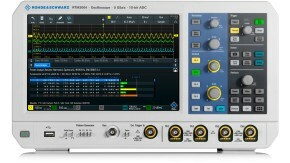 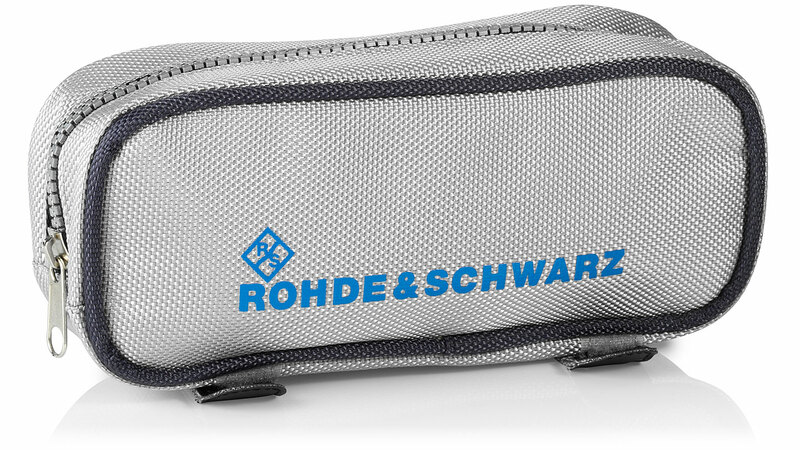 Rohde & Schwarz (Australia) Pty Ltd was established in 1981. 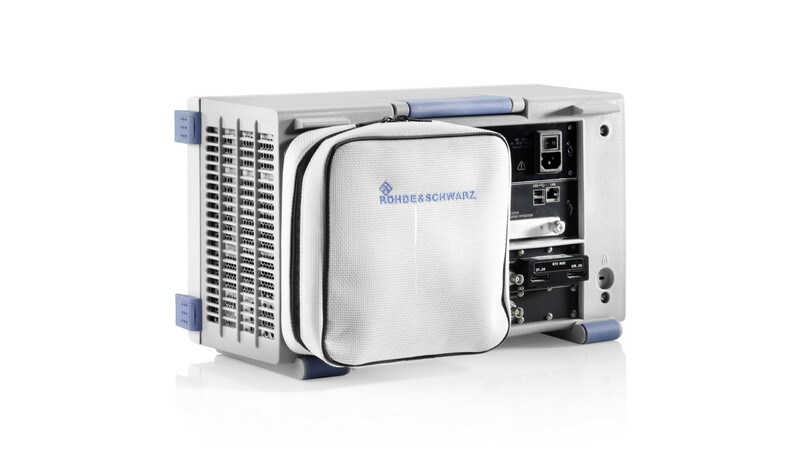 The company is 100% owned subsidiary of Rohde & Schwarz GmbH, Munich, Germany.